We have all heard that pawns are 1 point, knights & bishops 3, rooks 5, queen 9, and the King is worth the whole game. But can this valuation change? Can rooks ever be worth less? Can pawns be worth 6 points? One of the fastest ways to improve at chess and boost your rating is to understand how pieces and pawns can shift in value. In this seminar, National Master Atul Kannan will show you how to use this information to your advantage in the game. In addition to rules of thumb and techniques, the session will feature some illustrative games including one between Google's Alpha Zero and Stockfish. Last but not least, the event is meant to be interactive and questions are welcome. Atul is a National Master and has been playing and teaching chess for over 15 years. He has run chess camps and done coaching for children and adults; has done several lectures and seminars; and has won multiple tournaments including the Louisiana Pro-Am and Grand Picayune Open. He also has tutored high level math and science, and has done workshops on personal finance. 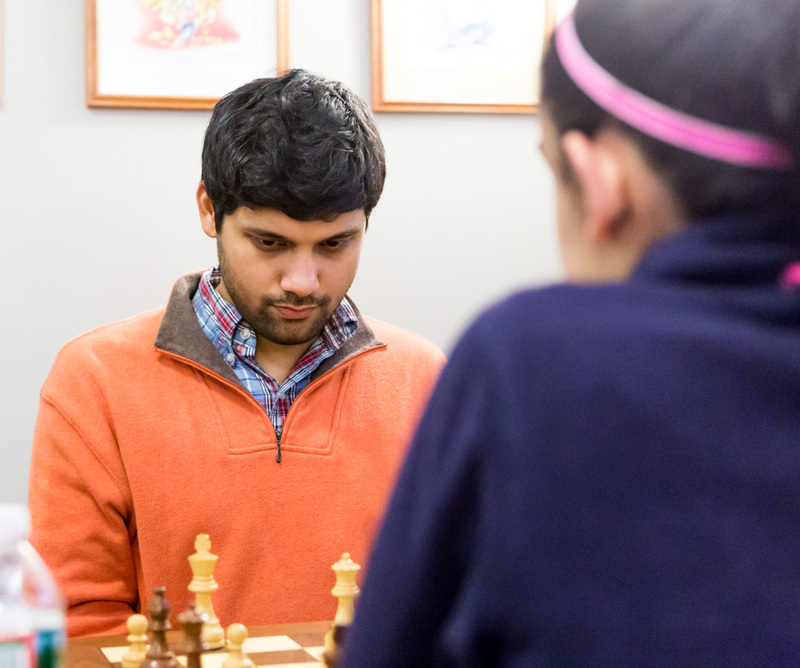 He is currently a second year student at the Harvard Business School and a board member of the Boylston Chess Foundation. NM Atul Kannen photo: Tony Cortizas, Jr.